MLS# 13991894 - Built by Trendmaker Homes - April completion! 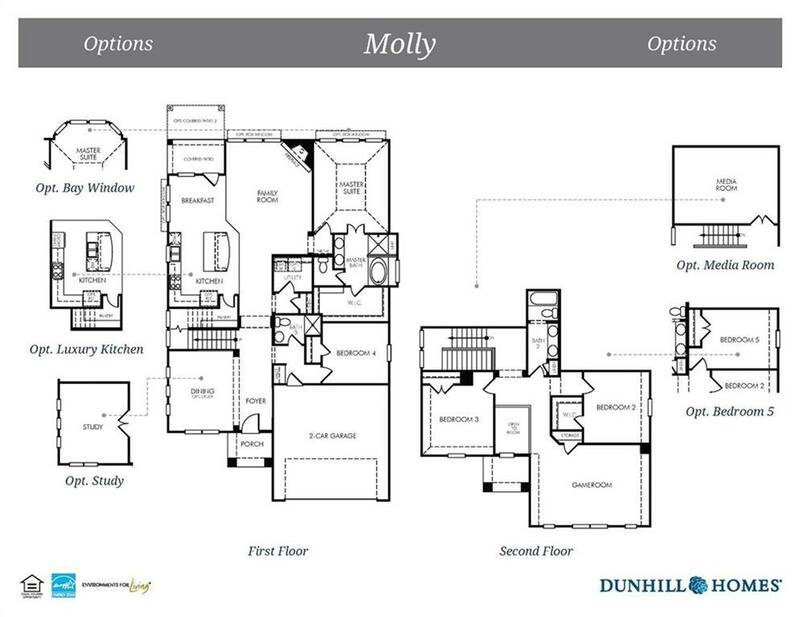 ~ Fall in love with the beautiful Molly floor plan. This home has it all! 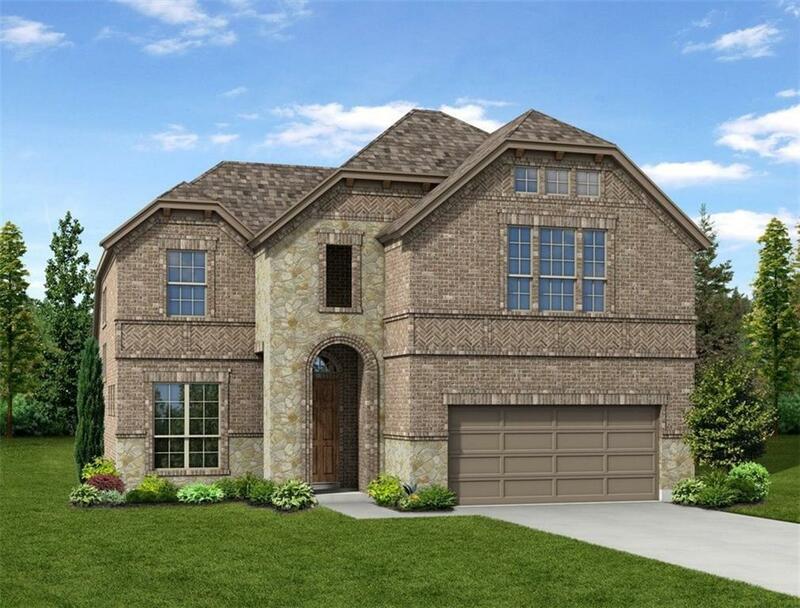 Enjoy this spacious floor plan with designer luxury kitchen that offers a luxury kitchen with stainless steel appliances, a Family Room with 36 inch fireplace, Bay Window in master bedroom! Great Entertaining in the Gameroom and Media Room..